Gastric cancer may be treated with surgery to take out the stomach. But sometimes, the cancer can come back after surgery. This study looked at patients given chemoradiotherapy after surgery. In this treatment, both chemotherapy and radiation therapy are used together. This is done to try and stop the cancer from relapsing. 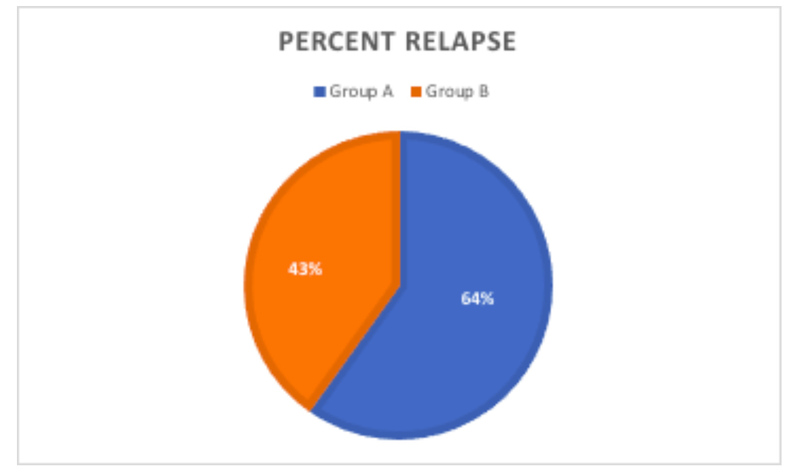 556 gastric cancer patients having a total gastrectomy surgery participated in this trial. They were randomly assigned to a treatment group after their surgery. 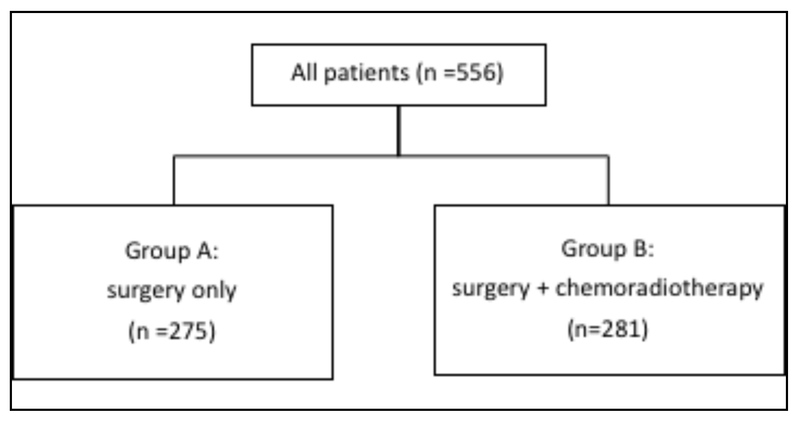 Patients in Group B were given chemoradiotherapy after surgery. Patients in Group A were not. All patients had a gastrectomy surgery to remove the tumor. The diseased lymph nodes were also cut out. Group B patients were given fluorouracil and leucovorin starting the day after surgery. What do these drugs do? Fluorouracil (5-FU): this drug stops cancer cells from dividing properly. It may have the name ADRUCIL in Canada. Leucovorin: enhances the anti-cancer effects of 5-FU. Starting one month after surgery, Group B patients underwent radiation therapy 5 days a week, for 5 weeks. Results: Having chemoradiotherapy after gastric cancer surgery can help patients. Patients in Group B lived longer overall. The median survival was 36 months in Group B. It was only 27 months in Group A. Also, patients who had chemoradiotherapy lived longer without a relapse of cancer. So, chemoradiotherapy after surgery increased survival and decreased the risk of getting sick again.